We have knowledge and working experience with all the top brands and cutting edge technology, so you get the absolute best that is out there for your house. With more than 20 years of experience, Universal Remote Control produces a family of innovative IR/RF products to meet customer requirements around the world. 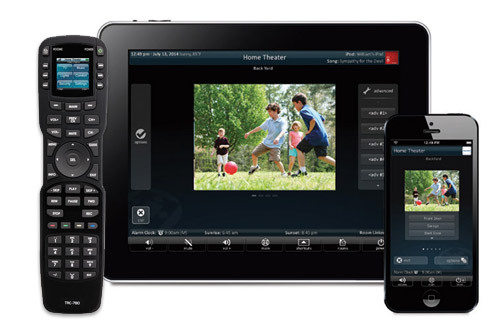 Universal Remote Control’s remote control products range in complexity from a multiple function universal and learning remote control with a DVD tutorial, to a feature-rich, PC-programmable remote control with a color touch screen. 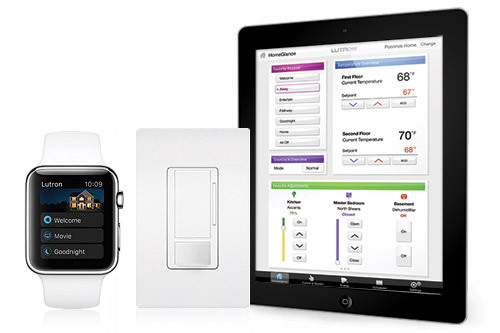 Their Consumer Products are designed to answer your needs at affordable prices and are easy to set up and operate. 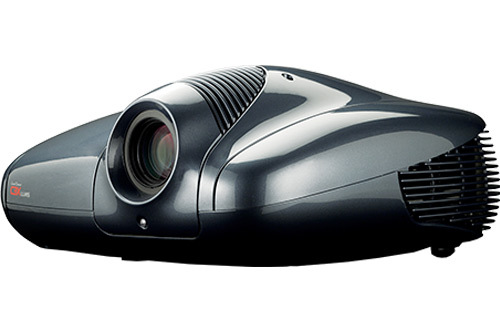 In the home theater market, the SIM2 Multimedia name is synonymous with that of innovation and superlative quality. 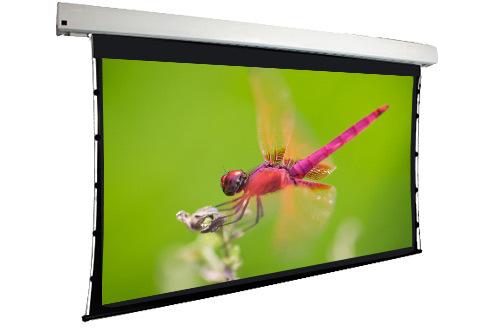 SIM2 Multimedia’s mission is to offer solutions for home cinema applications: in other words, truly sensational, innovative and unique front and rear projection products. All SIM2’s products are designed for today’s (and future) requirements and incorporate those exceptional performance standards that have created the SIM2 legend. 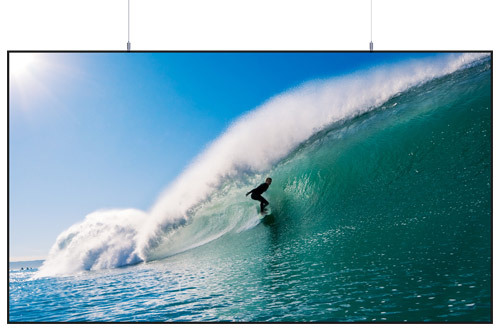 The company provides one of the industry’s most comprehensive line of video entertainment projectors and high-end professional displays. All share the same high performance inherent to all SIM2 products. 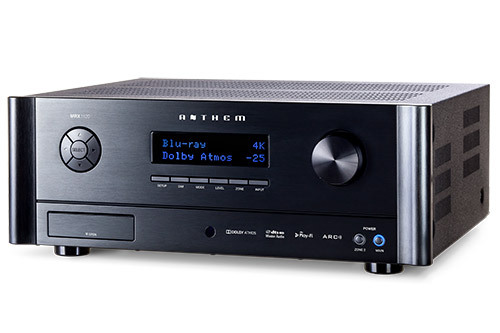 Anthem products allow you to virtually ‘be there’ every time you listen to a favorite piece of recorded music or experience the excitement of surround-sound home theater. Their reputation in analog and digital design is legendary and our products continue to receive industry awards and acclaim in the finest magazines. Around the world, Anthem is consistently the brand of choice for leaders in the field of music and entertainment. 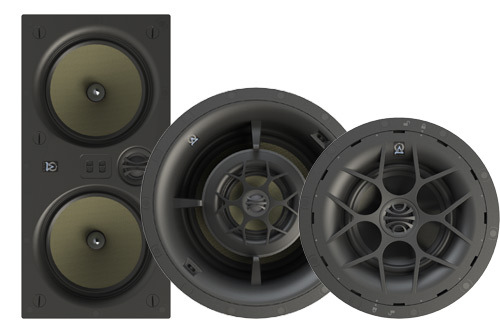 Stunning accuracy, a spacious soundstage with pinpoint localization, powerful, well-defined bass and thrilling dynamics are hallmarks of Paradigm’s advanced speaker designs. 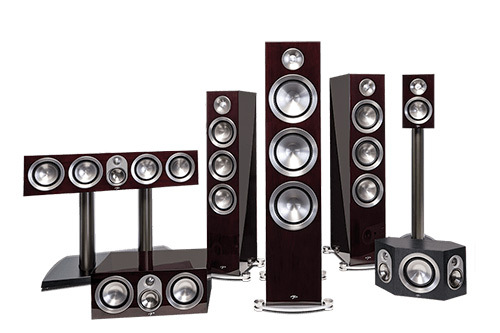 Rave reviews the world over and hundreds of products awards continue to confirm why Paradigm® is the first choice for even the most critical listener. 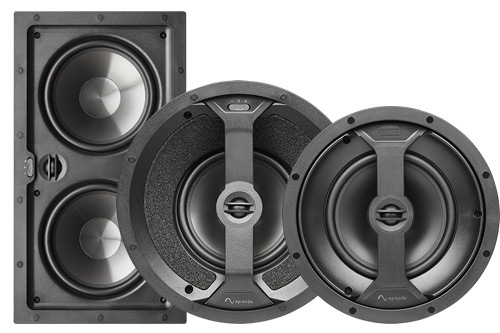 Known for engineering integrity, design innovation and phenomenal acoustic transparency. 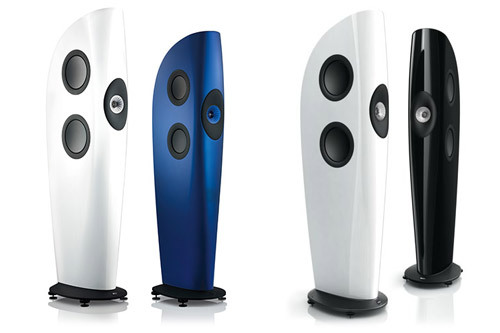 Each KEF loudspeaker is created with the same passion for acoustic excellence whatever the budget, so which ever you choose you will have the satisfaction of knowing that you’re experiencing the full richness, emotion and depth that the original artist intended. 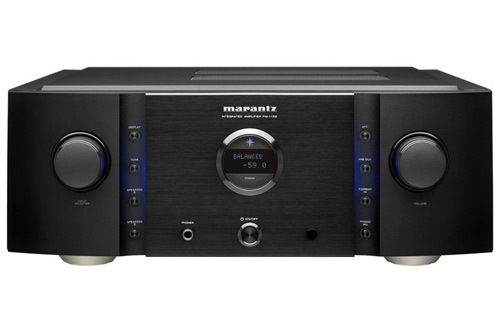 They only sell through authorized custom audio video professionals because they want their products selected, installed and calibrated for peak performance in your system. 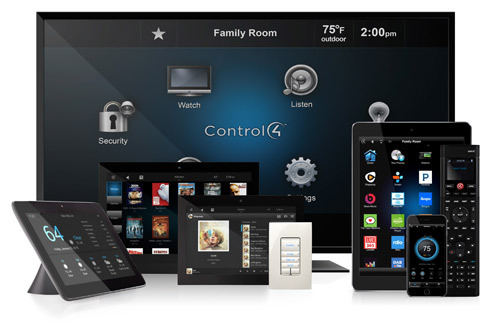 It’s the best way they know to ensure that Episode products will reach their performance potential in your home. Episode products are built to last. That’s what makes it possible to offer industry-leading warranties.